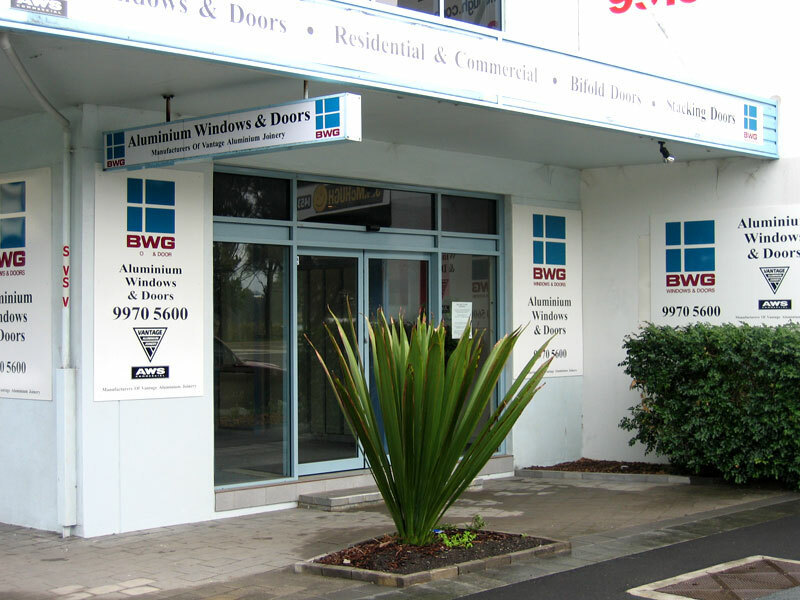 Established in 1997, Brisbane Water Glass, based in Woy Woy, is well positioned to offer unparalleled service to the building industry covering the Newcastle, Central Coast & Sydney markets. 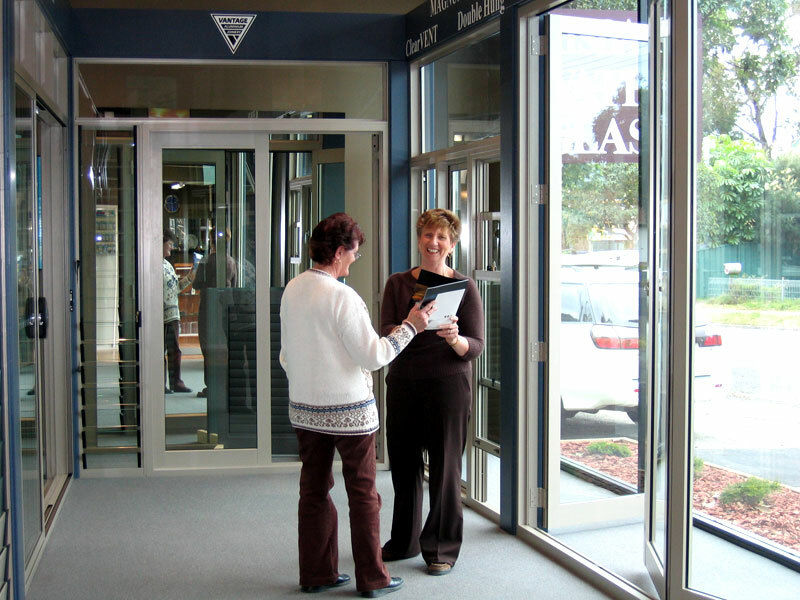 We manufacture and sell the complete range of Vantage Aluminium Joinery and Elevate Aluminium Systems products to the Newcastle, Central Coast & Sydney markets. We also offer a glass replacement service and maufacture a large range of showerscreens and built in robe doors (Central Coast only). 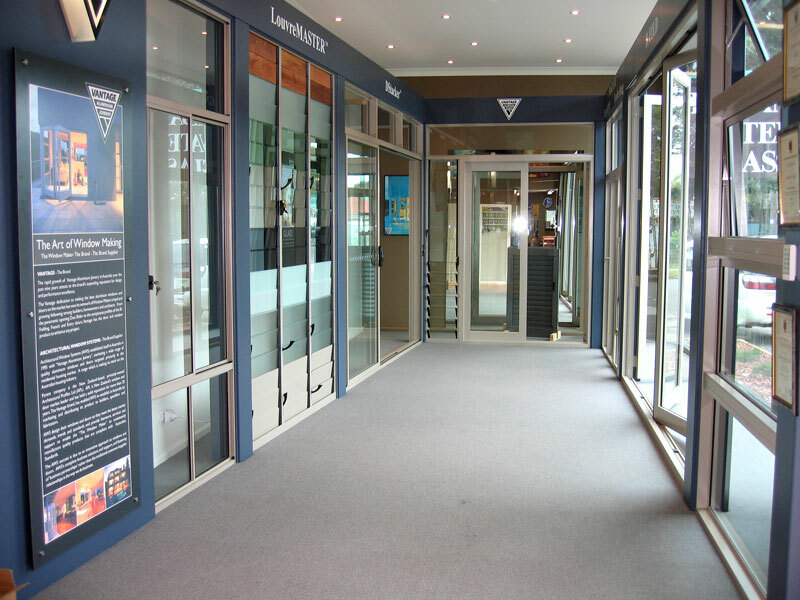 All of our products comply or exceed the requirements of the building code of Australia and we are proud members of the AWA (Australian Window Association). We offer a supply and install service for your commercial needs with a highly qualified team of installers.